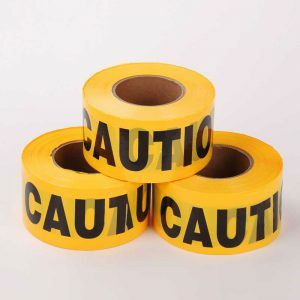 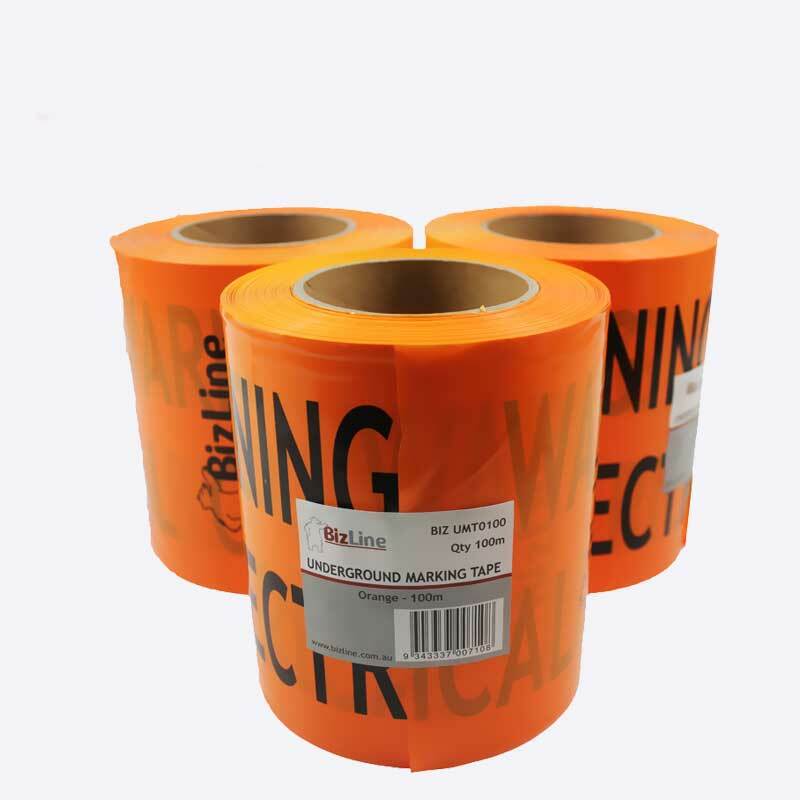 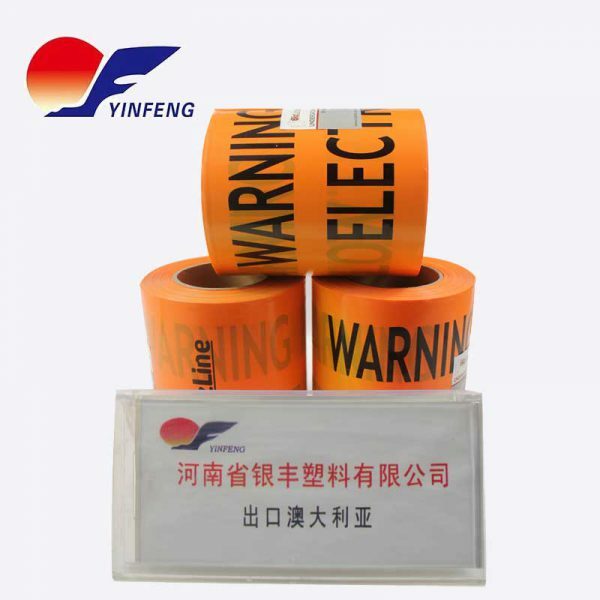 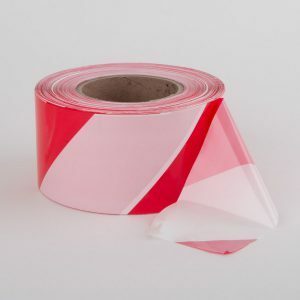 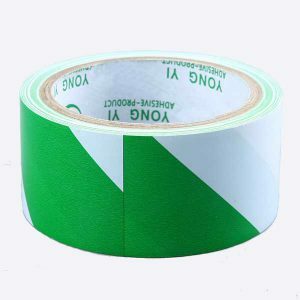 Available in red, yellow and other available colors, this non-adhesive polyethylene (PE) film warning tape is strong, durable, and long lasting. 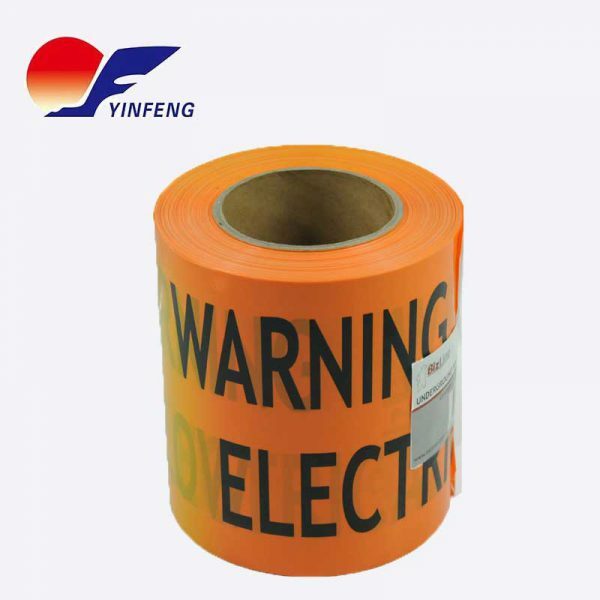 It has the advantages of low cost, light weight, strong flexibility, corrosion resistance and long service life. 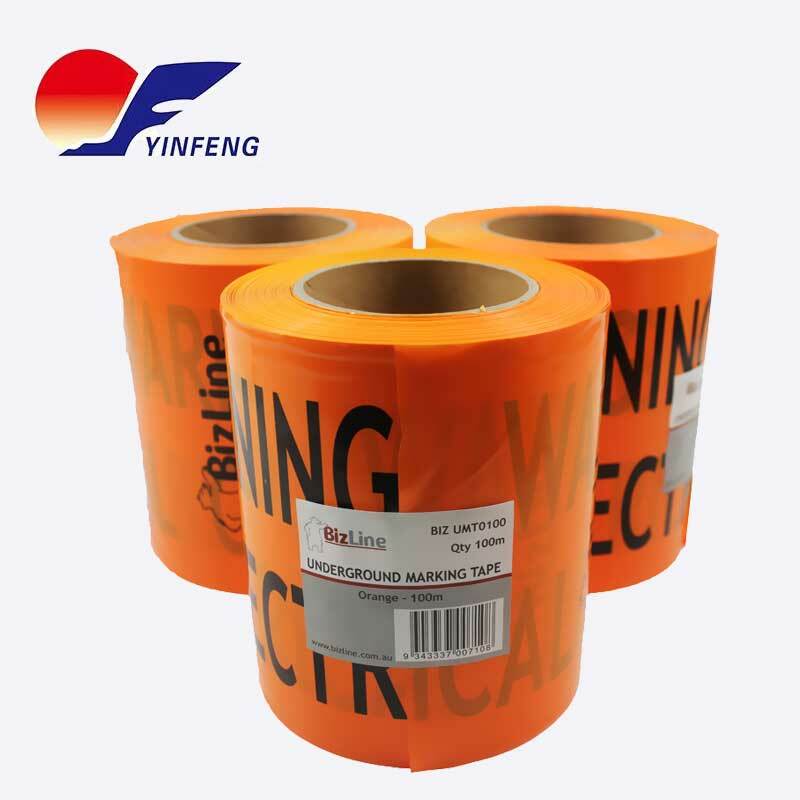 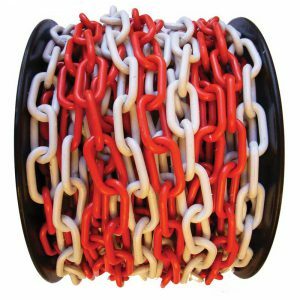 Widely used in various underground pipelines such as gas, electricity, telecommunication cables, tap water pipes, etc., effectively prevent the damage of laying pipelines during excavation and new laying pipelines blindly and inconveniently, resulting in unnecessary casualties or economic losses, has very good use value.